The Boeing Company has finalized the deployment of the GPS IIF-5 satellite to the U.S. Air Force. With the ongoing mission to increase the accuracy and dependability of the U.S. Global Positioning System (GPS); Boeing continues to build on their technological legacy in space, stretching back to the origins of the GPS program in 1974. Boeing’s work with the U.S. Air Force stretches back nearly 40 years to the beginning of the GPS program. Operating as the prime contractor over the years, Boeing has built 42 of the 64 GPS satellites that have entered service since 1978 as part of Block I, Block II, Block IIA and Block IIF. This space-based constellation of satellites work together as an advanced navigation system providing a location mapping service to an ever-growing number of military, civilian, and commercial users around the world. 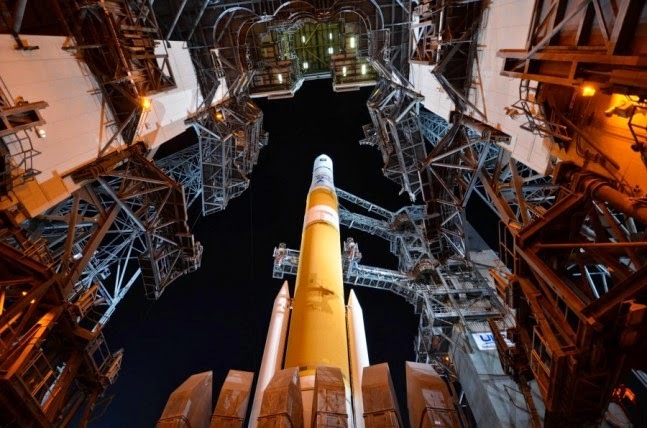 GPS IIF-5 is the fifth of 12 satellites being developed by Boeing and originally launched by United Launch Alliance (ULA) atop a Delta IV Medium + 4.2 rocket from Cape Canaveral’s Space Launch Complex 37 (SLC-37) back on Feb. 20. Each satellite costs around $125 million to produce, and designed to have a 12-year operational life span in orbit. GPS IIF-1 which was the first in this interim class of GPS satellites, was launched on May 27, 2010, with a subsequent GPS IIF launch every eight to 12 months since. The next scheduled launch of GPS IIF-6 is set for May 15, which would be the fastest turnover launch for this current satellite group with just under three months between flights. GPS satellites are utilized in a vast array of modern industries including smart phones; navigation on land sea and air, ATM banking transactions, and assist with search and rescue efforts after any disasters occur around the world. But the satellites that make up this vital system will eventually run their course and need to be replaced. The future of GPS known as GPS III is already contracted by the U.S. Air Force and currently being designed, developed and produced by Lockheed Martin. These next-gen GPS satellites will possess faster and more accurate location systems, longer life spans of operation, and enhanced ability to handle an increasing need to provide positioning and tracking services. The first flight-ready GPS III satellite is expected to arrive at Cape Canaveral some time in 2014, with an eventual launch in 2015 by the Air Force. 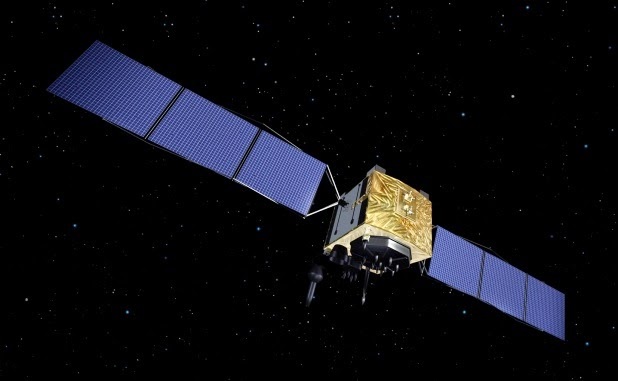 It has also been estimated that the entire GPS III system should be operational by 2020.